It has been quite some time since Google started developing other applications besides its popular search engine. Its leap into the mobile phone, netbook and tablet arenas via Android, its own operating system based on Linux, has meant a total revolution, capable of competing against the maelstrom of Apple and its iPhone. This is due to the fact that each day more people download Android SDK free for mobile. 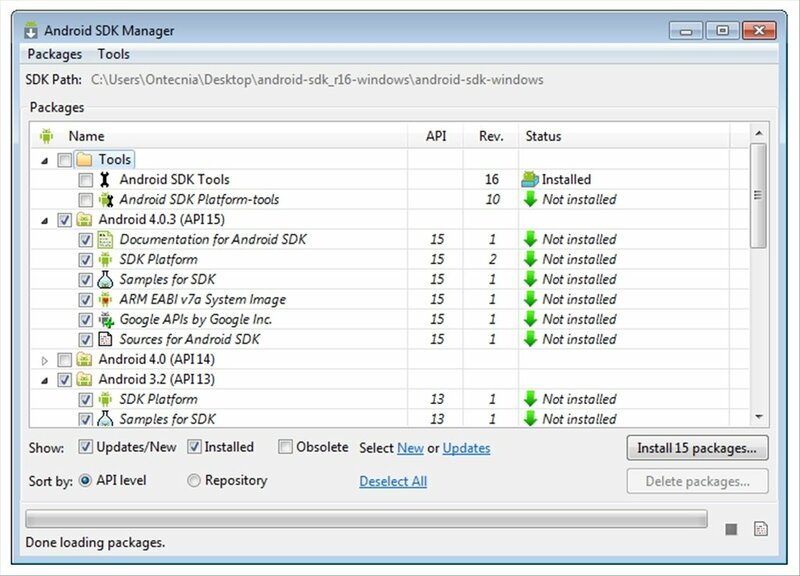 This operating system is used by millions of people all over the world that decide to download Android SDK. It's a lightweight OS that offers thousands of applications to its users. 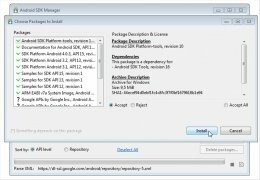 If you're an application developer and your work is focused on the Google platform, you should download Android SDK, a pack of developer tools with which you'll be able to create all kinds of programs and applications for the Google operating system. 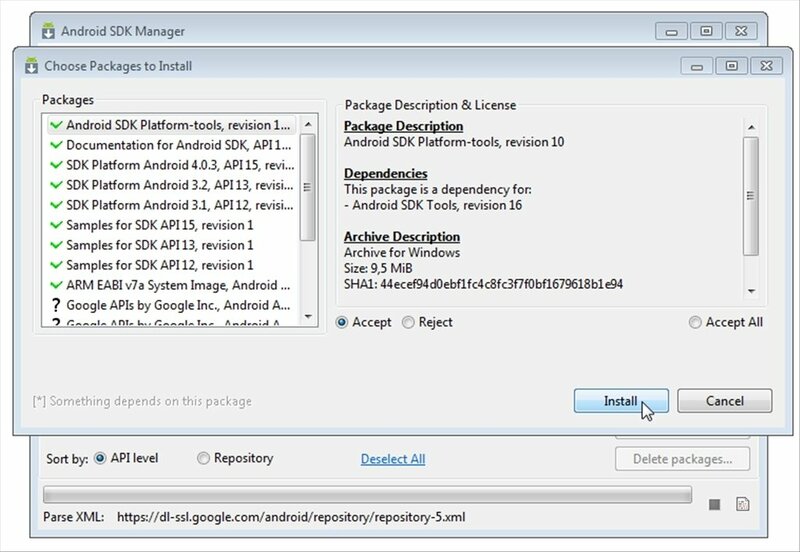 Download Android SDK and you'll have all the APIs necessary to create your products using Java. 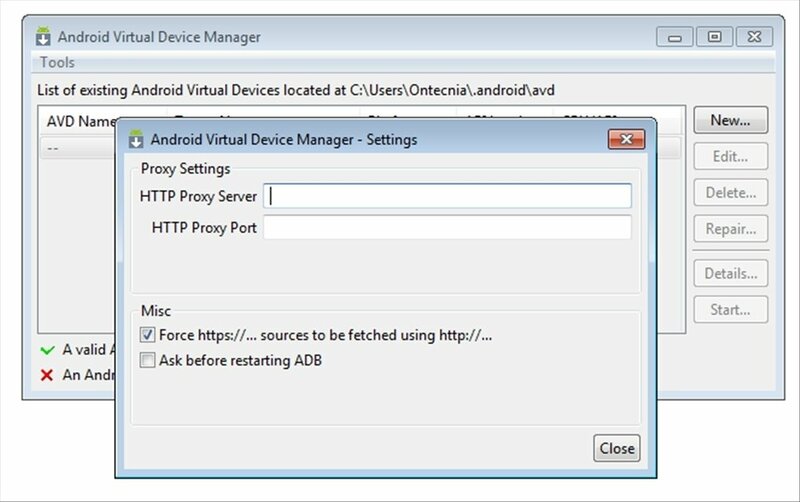 Test your applications on the Dalvik virtual machine. Ready to work with GSM or 3G phone applications. Compatible with the development of tools that use Bluetooth, GPS or Wi-Fi. Native compatibility with YouTube, Gmail or Picasa. If you want to develop applications for the Android operating system by Google you shouldn't miss out on the chance to download Android SDK for free. It includes all the tools that you require. Solves a problem with emulator bar that went off-screen. Enables the readjustment of the user data partition for the emulator. Solves the regression that caused problems in 32-bit Windows systems. 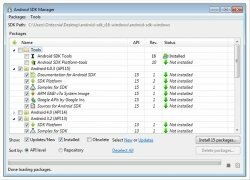 The download contains SDK tools only, making it necessary to install a separate compatible Android platform supported by SDK Manager. Java must be installed. If the application doesn't recognize it, you have to change the name java.exe for JAVA_HOME.exe.